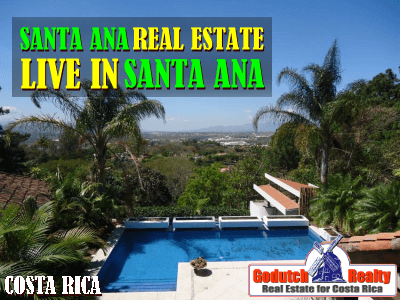 You’ve landed here because you want to live in Santa Ana or you are looking for Santa Ana real estate for sale. And you found the best company to represent you. 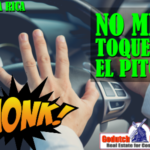 Our business is to sell prime real estate to those who want to live in Santa Ana because they love the city feel and the amenities it offers. We can assist to find the best real estate in Santa Ana such as homes and land, see our Santa Ana listings now. Enjoy now all the great amenities you can enjoy when you live in Santa Ana. Santa Ana is one of the sunniest locations west of San Jose. 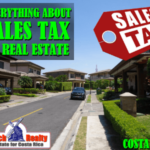 Purchase Santa Ana real estate from GoDutch Realty, we give the best service in town. This town in the Central Valley still has the image of a quiet rural village locally famous for the fact that they grow the best onions in the world. It has lately developed into a center for ceramics and pottery. You can find the best condominiums in Santa Ana as well as a large number of luxury homes and other properties in Santa Ana. Continuing from Escazu westwards on the old road or on Highway 27 will take you to Santa Ana and Ciudad Colon. 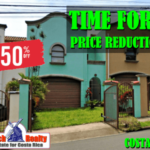 Since these towns are only 10 minutes and 15 minutes away from the MultiPlaza Shopping Mall, this area is increasingly popular with foreign residents who want to purchase a home, a business or land in Costa Rica. and right on the new highway to the Central Pacific coast. Santa Ana is right in the growth path of the Central Valley, so now is the time to buy! You will find many Florida-like strip malls with grocery stores, bars, discos, stores and all kinds of restaurants. 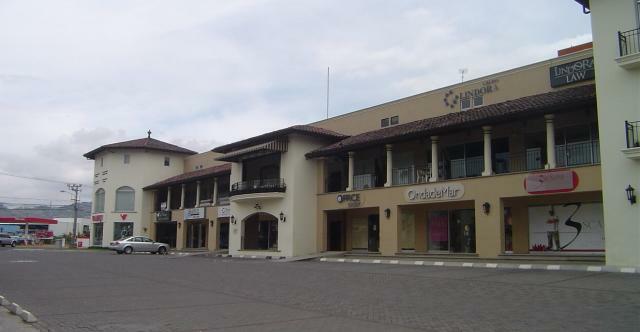 These strip malls are mostly located in Lindora, just outside the old town of Santa Ana. Large office centers like Forum I and Forum II that cater to the international businesses like IBM, KPMG, HP and other multinationals, made real estate in Santa Ana incredibly valuable. There are many gated communities in Santa Ana. Some are in the lower price ranges but also in the luxury home price range that offers all kind of great amenities. The climate, which is a little warmer than it’s neighbor Escazu, allows the use of swimming pools more than some other locations. Average temperatures run from 70ºF in the cooler months to 90ºF in the warmer months. This is perfect for those who like warmer temperatures and buy a home with a pool when they live in Santa Ana. When you live in Santa Ana, you can knock yourself out shopping on Lindora road, in shopping malls like City Place, and Terrazas Lindora shopping center. AND, you’re only minutes from Multiplaza Escazu and Avenida Escazu. You’ll find all kinds of bars and restaurants in Santa Ana, like Applebees, Don Fernando, Wendy’s, Taco Bell, Soda Tapia, KFC and even Indian food and some other exotic places. For grocery shopping, there is a Mas x Menos, a PriceSmart, a Pali, an Automercado, and a MegaSuper. See here where they’re all located. Looking to go to the movies? Try City Place and Cinépolis VIP Terrazas Lindora movie theaters. When you live in Santa Ana and need medical attention in Santa Ana, you’ll be safe. Santa Ana has an Ebais and a clinic for those who are registered with the Caja. For private healthcare, check here. For dental care, check here and for your pet’s healthcare, check here. Eco-Residencial Villa Real is a development just off the highway 27 as you near the Santa Ana turnoff. Villa Real is a luxury gated community in Santa Ana that offers beautiful luxury homes, combined with natural surroundings and panoramic sunset views. Many wealthy Ticos and foreigners built their villa, luxury home or mansion here, appreciating the privacy, convenience, and security the community offers. 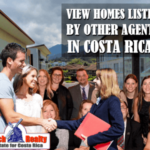 We can offer you different options of homes and luxury homes in Villa Real as well as with the assistance of the #1 MLS in Costa Rica. Give me a call or contact me NOW if you are interested in buying luxury real estate in Santa Ana. 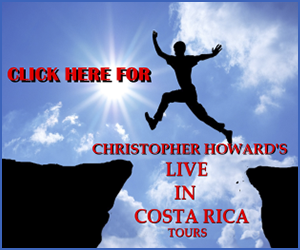 We can offer you the best real estate services that you will find in the area. You’d like to live in Santa Ana and enjoy playing golf? Maybe you’d like to live on the golf course? 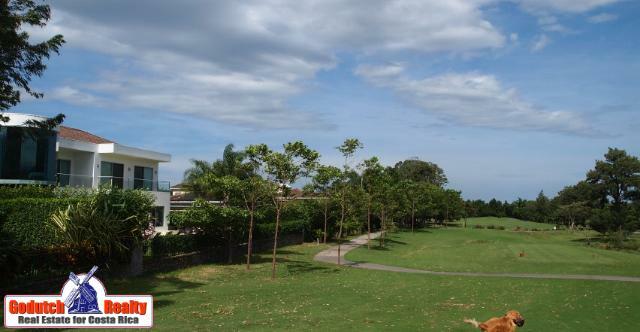 Then Parque Valle del Sol is a luxury gated community in Santa Ana with a golf course. The spectacular Parque Valle del Sol 18-hole Championship golf course offers fantastic views of the Santa Ana mountains. You can also play tennis in Parque Valle del Sol. 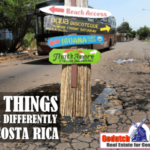 This beautiful community offers a stylish infrastructure, combined with the security of the gated community, that offers the lifestyle that many people come to Costa Rica to enjoy. 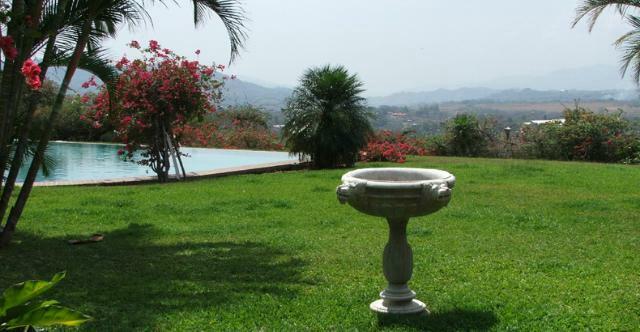 Parque Valle del Sol is one of the best places for your villa, mansion or luxury homes. 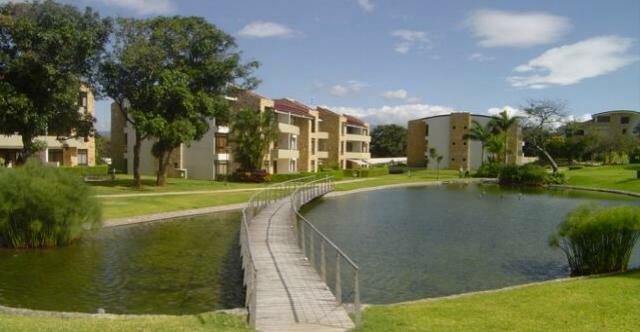 The community, besides the only public golf course in Costa Rica, also offers several tennis courts. 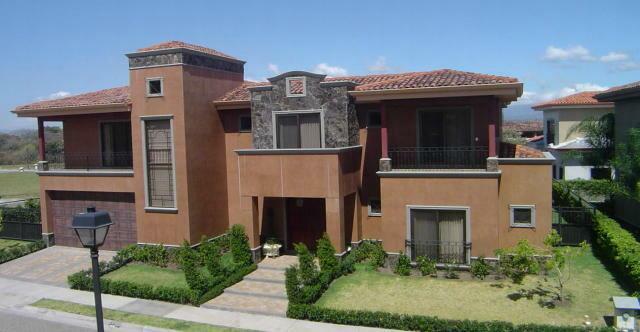 So if you want to live in a luxury home or villa in Parque Valle del Sol, give me a call or contact me now. If you’re into horseback riding, Santa Ana has its own Equestrian Club: Club Hípico La Caraña. There are quite a few gated communities in Santa Ana. 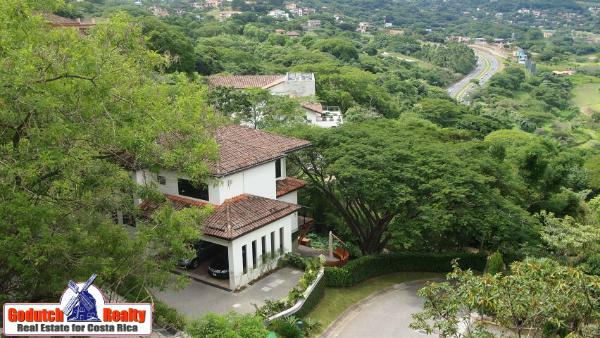 Upscale Bosques de Lindora and Hacienda Lindora, are both located just across the road from modern strip malls and an Automercado grocery store. These gated communities cater to a mix of cultures and offer first class security for their residents. They also have high-end common areas with swimming pool and tennis courts and first-class amenities. Such as underground power, well laid out streets and beautifully landscaped areas. In 2006, the growth of the population of the Central Valley and the Escazu and Santa Ana area started. The change in the construction patterns and much higher land values as before, have obliged the developers to create larger gated communities with good quality amenities and better security. Prices of property in Santa Ana in the Central Valley start at more or less $150,000 and go up to the several million dollars. Do you have any questions about real estate in Santa Ana and surrounding areas? 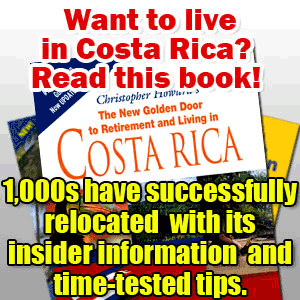 Or would you like to retire in Costa Rica? 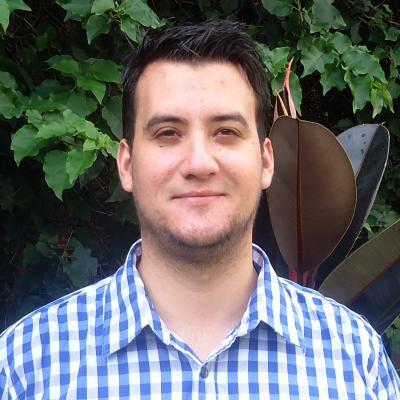 Then feel free to contact Andres, our real estate agent in Santa Ana. If you have any questions, contact Andrés Henfling NOW.